Types of Tea - Which Tea is Your Favorite? Green tea; White tea; Black tea and Oolong tea. What brings them together is the fact that they all come from the Camellia Sinensis plant. So what distinguishes them? To acquire those unique and distinct flavours they undergo different processing methods. Come with us and pamper your curiosity for each type of tea. Green tea is not fermented, which means the leaves have undergone minimal oxidation during processing. The Green Tea Health benefits are known worldwide, specialy the potential to reduce the risk of cancer. Let’s find out more about green tea and some of its varieties. To understand why this tea is a favourite for its many health benefits, it is important to get to know it and understand the Green Tea properties. Do you want to get the most out of your Green Tea? 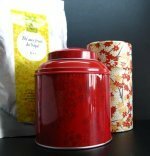 Then learn some tips about how to brew green tea to perfection in order to enjoy every cup you drink. 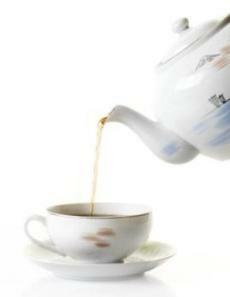 Unlike green tea, black tea is a fermented tea. It is harvested and dried, which gives black teas their characteristic flavour. Improving our cardio-vascular system is one of the many benefits of drinking black tea. Here are some of the finest black teas. 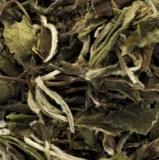 White tea suffers very little processing and no fermentation. It has a silky, sweet and light flavour and like the previous types of tea, it contains infinite health benefits such as its cancer fighting antioxidants. 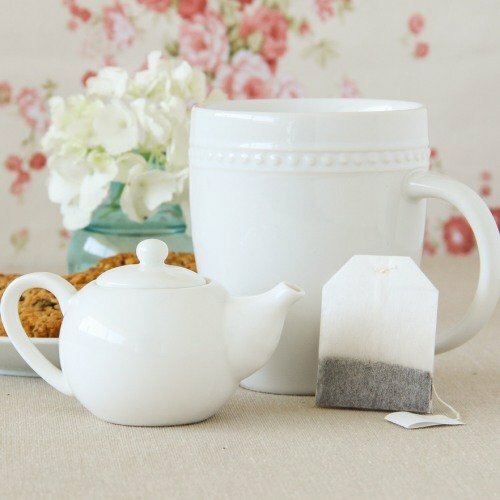 Have a look at some white tea varieties and find out what each one holds for you. Oolong tea is the most difficult one to process. It is partially oxidized during the processing, so it stands somewhere between green and black tea. This subtle beverage is prized for reducing cholesterol and for its weight loss function. But what makes this tea so special? Is Oolong or Wu-long Tea? Exactly what is Oolong tea? Another name for Oolong tea is Wu Yi Tea specific to a Chinese variant of Oolong Tea. Let us guide you through the Oolong types of tea and discover what it can offer you and your family. As a post-fermented tea, Pu Erh stands out in such a way that it would not be not right to include it in any of the above types of tea. Find out what is Pu Erh Tea and what makes it so special that it deserves a whole category just for it. Like all other teas, there many benefits of Pu Erh Tea that should be aware of. Take some time to learn them and understand how your health can improve with each cup of this tea. 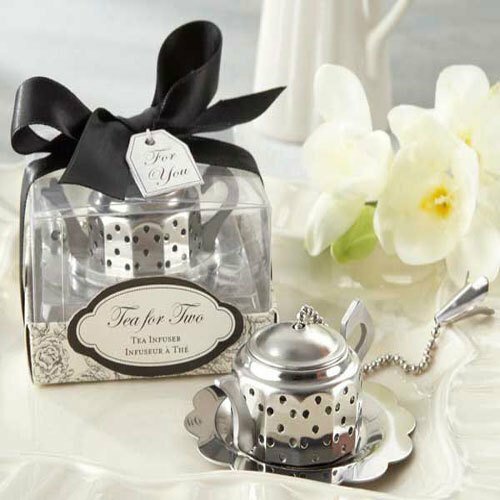 Infusions or tisanes are often referred to as tea; however they do not contain any actual tea leaves, just herbs, such as nettle or rosemary; or flowers like chamomile or dandelion; or even berries like acai or elderberry. There are so many natural infusions, that we have created a separate section just for you, so check out what health benefits lie behind our Herbal Teas. Many times you will find that your basic types of tea listed above come mixed with special herbs. Through out time, some of these blends have become so famous that they are recognized around the world by their name. Remember that this is only a sample of the many Types of Tea that exist all over the world.